Are you looking for a piano teacher near Huntington Beach? 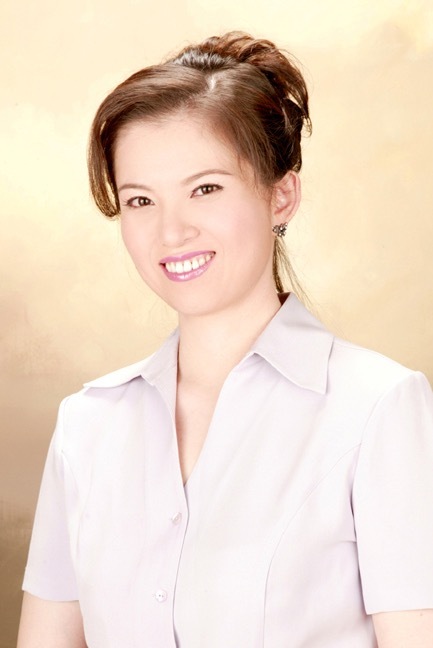 You’re in luck as Dr. Doris Chiang offers piano lessons for residents in this area. Piano is a songwriter’s best friend. It’s also an excellent first musical instrument. With Dr. Chiang, you can play all 88 keys or fewer than that if you like keyboard….